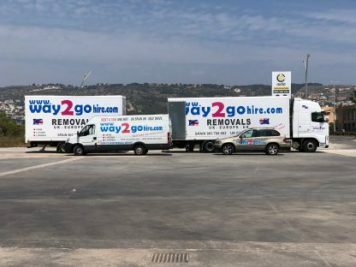 Way2Go Hire Ltd specialise in self-drive one way van hire to Spain and one way van hire to UK. Therefore, the vehicle does not need to be returned to the original country it was collected. This service is perfect for transporting your pets and personal belongings from one country to another. Providing you with the control convenience and confidence to transport your consignment and pets. With depots near London Gatwick, (Swanley) Malaga airport, Murcia airport and Javea, Alicante it has never been easier to rent a van one way. Just read our Testimonials. If you don’t mind driving that bit further France and Portugal are also within reach, but not one way. Simply rent the van one way where the savings are greater than ever as there is no need to return the vehicle to the place of origin, no need to pay for labour costs when using a removal service, no need to pay for flights and airport transfers to your new home and in addition to this, Way2Go Hire can also offer you a discount when sailing with Brittany ferries between UK-Spain-UK. The sailing is only 24 hours and includes a cabin so no need to pay for hotels. That’s why one way van hire between UK to Spain makes sense. The average total cost including the vehicle hire, fuel, tolls and ferry is only £1400.00 Inc all taxes. Our 15m3 panel vans have a massive 1.5 ton payload and can often be filled to the roof. That’s why they are widely used around the globe by all removal and courier companies. Chauffeur driven service for those who are unable to drive or simply don’t want to. …… take a look at this popular service. Why not sit back and let us take the strain. A dedicated 3.5 ton vehicle to collect your selves, pets and belongings and chauffeur drive you from one country to another all expenses paid. 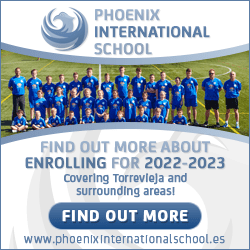 As an alternative, we also offer a full UK-Spain UK removal service door to door throughout Europe. 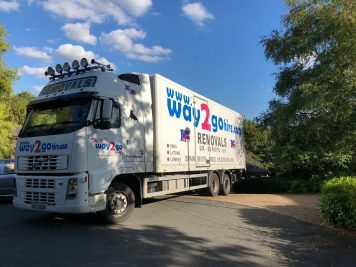 This includes our professional driver and porter who would assist in the loading and unloading, all the overheads, along with goods in transit insurance. Delivery of consignment delivered with a 6 day period of collection. Please read our testimonials from many satisfied customers on all the aforementioned services. The choice is yours……save money renting one way, taking in the beautiful scenery of mainland Europe. Or leave it all to us! Please contact one of our friendly team to make a booking on the Way2Go website or to ask for advice. We are here to help.